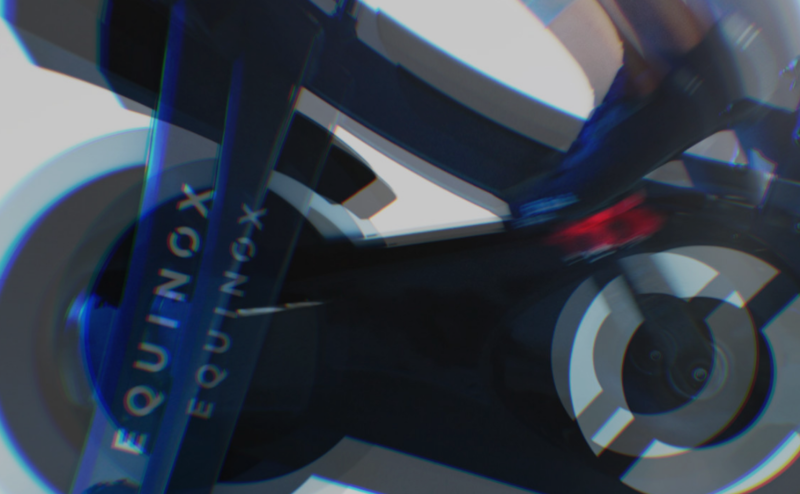 We’ve partnered with Stages Indoor Cycling to bring the most technologically advanced indoor bike to Equinox, setting your success in motion with the smoothest, smartest, and strongest ride of your life. 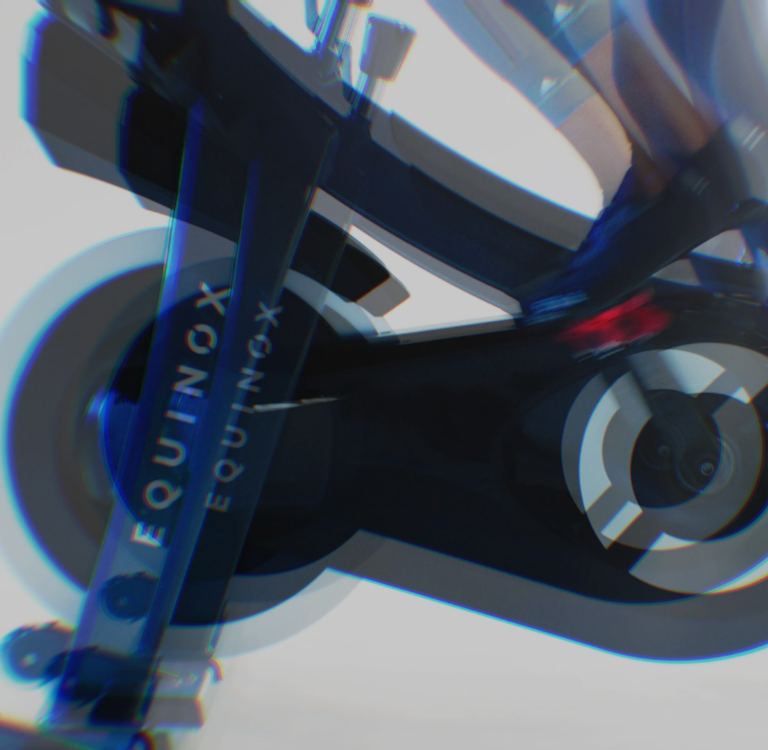 Simple and fast Equinox bike adjustments allow you to refine your ride from posture to pedal stroke. Reliably accurate data puts your performance into perspective. 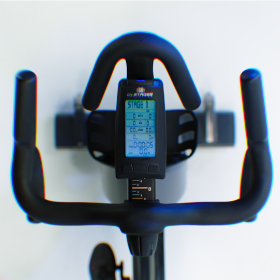 These indoor bikes are designed with an unmatched outdoor road feel, so your Cycling experience is as elevated as your highest goals. Control your resistance with the swipe of your hand—or micro-adjust it with the wheel in the middle. 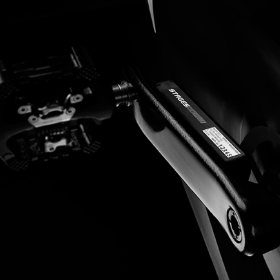 The world’s most efficient indoor cycling belt delivers a natural road feel and the smoothest ride available. Get a peek at your performance with instant “live power” statistics alongside your averages. 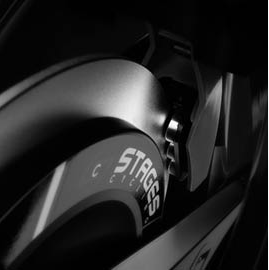 Whether logging calories or miles, the Power Meter ensures accurate results every time you use it. 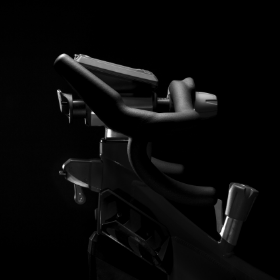 Easily adjust the handlebar and seat height five times faster than the old bikes for a comfortable ride. The future is at your feet. 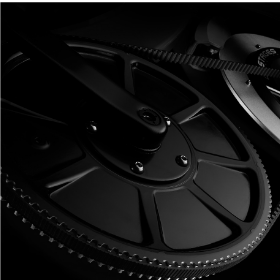 The Lab’s fully customized Woodway treadmills feature exclusive resistance bands for Circuit classes, and are wired for Connected Running, sending all your running data to your online profile. Get your pulse racing like never before thanks to the Lab’s immersive sensory experience, featuring custom light and sound cues synchronized to Precision Running’s trademark interval programming.